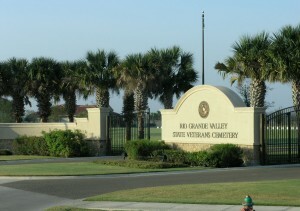 The Central Texas State Veterans Cemetery, located at Fort Hood, was the first of four new cemeteries planned by the TVLB in a state-wide expansion program initiated in 2003. 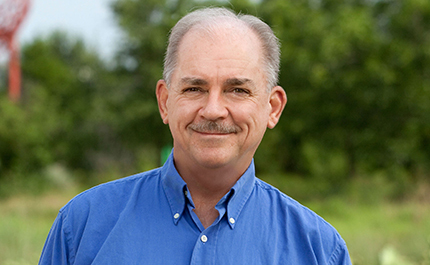 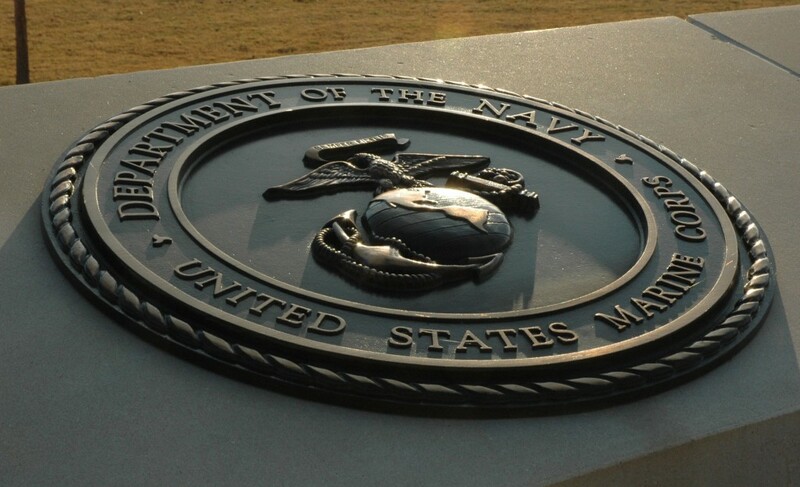 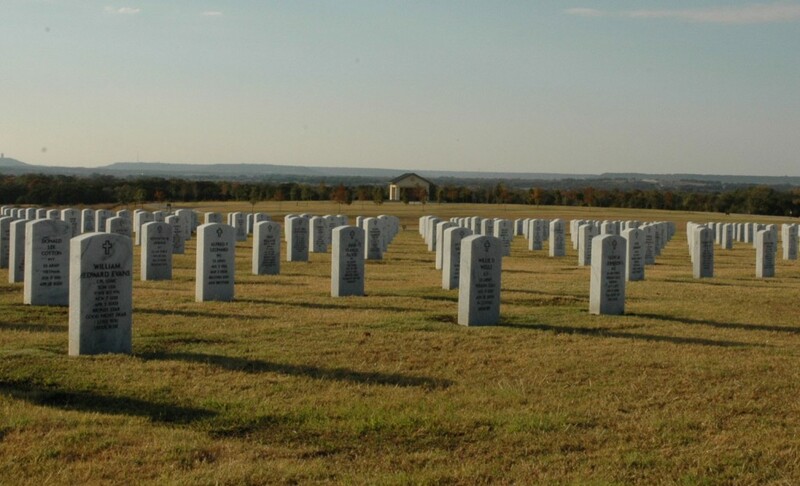 The cemetery was sited on a 174-acre hilltop overlooking the beautiful Texas Hill Country and was designed to serve veterans within a 25-county service area. 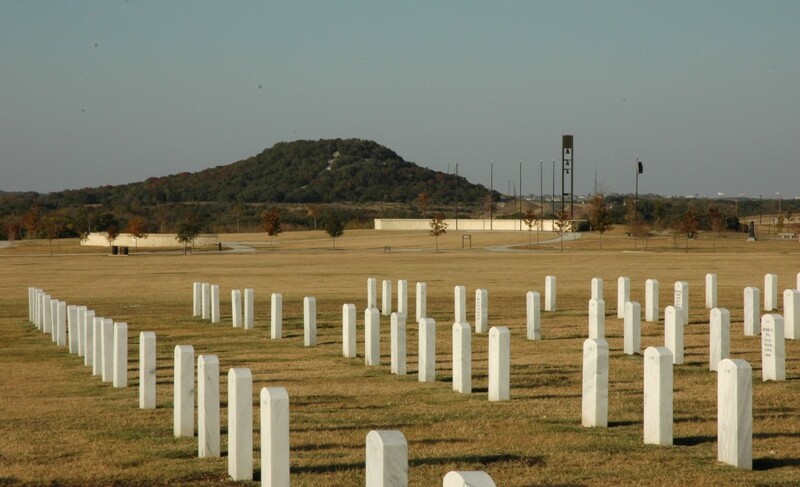 The facility was master planned for 49,675 burial sites. 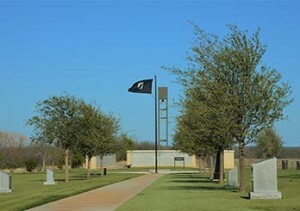 Phase One includes a public information center with gravesite locator, administration building, committal shelter, columbarium, and a full-service maintenance complex. 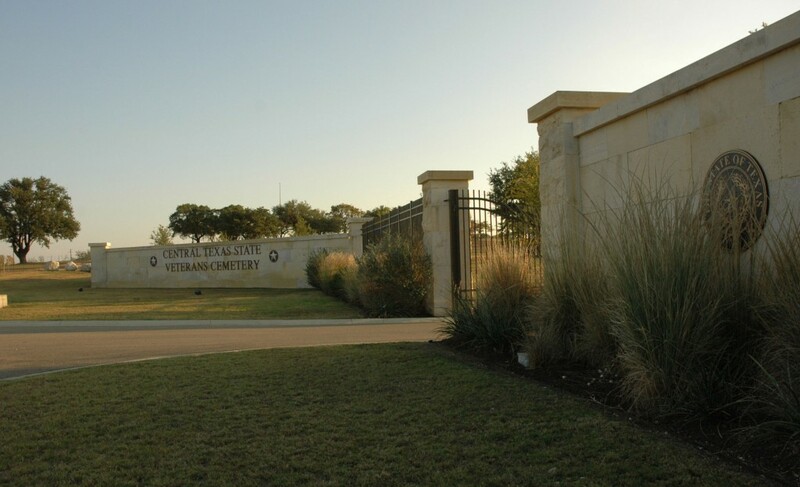 Working in collaboration with Atkins (formerly PBS&J), Komatsu Architecture, and The LA Group, RVi developed a xeriscapic landscape design that was responsive to the TVLB’s directive to reduce maintenance and conserve resources and reflects Hill Country vernacular with its use of native limestone and xeriscapic plant materials native to the region. 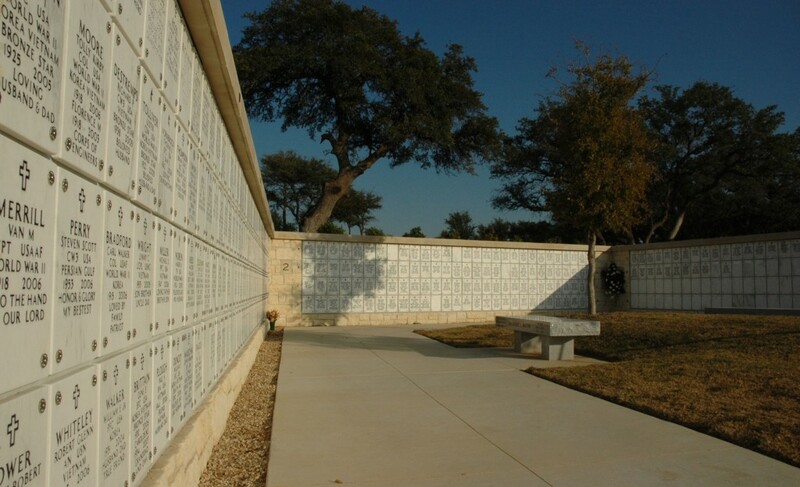 Though Phase One provided 1,100 columbarium niches, it was quickly determined that increased demand for niches would require expansion of the existing facility. 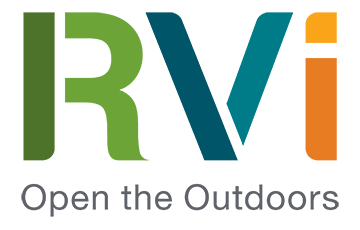 The GLO selected the same team to compete this expansion. 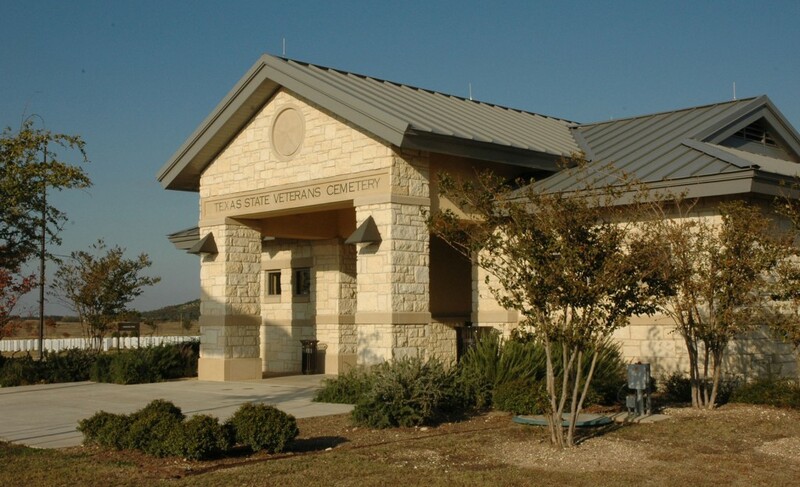 The project included a 1,600-niche expansion of the existing columbarium, repairs to damages in the existing columbarium, material storage bin canopy addition, and replacement of the irrigation pumphouse enclosure.